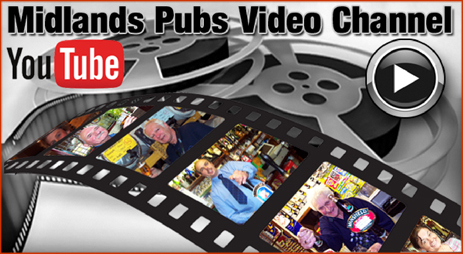 History of Pubs and Breweries of the Midlands Region with photographs, licensees and family history. • A quick look into the story of the The Trumpet, a noted Bilston Jazz pub since the mid-1960s selling Holden's beer. • Pubs and the Silver Screen - some information the Golden Arrow, an early 1960s house at Olton near Acock's Green and Solihull. • Very small amount on the Stork Hotel, an outpost of William Butler and Co. Ltd. amid the sea of Birmingham brewery-owned pubs. • One family have run it for over 100 years but there is still some other stories for the Railway Inn, a pub that most think is in Dorridge. • Some history of the Boot Inn, a pub that benefited from turnpike and canal trade at Lapworth in Warwickshire. 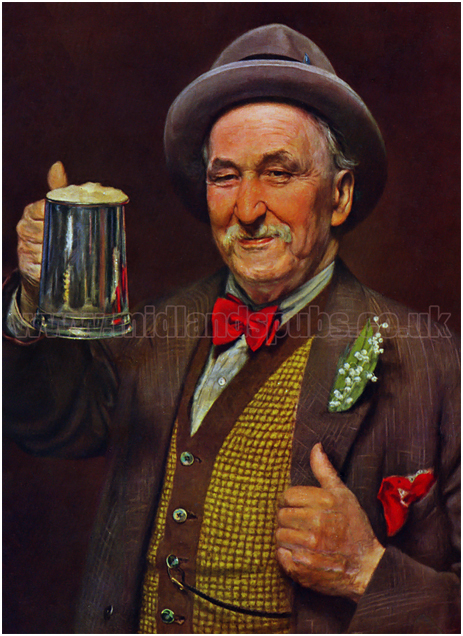 • The American frontier and the Shakespeare Theatre features in the story of Flower and Sons Ltd., a brewery that was eventually absorbed into the Whitbread empire. 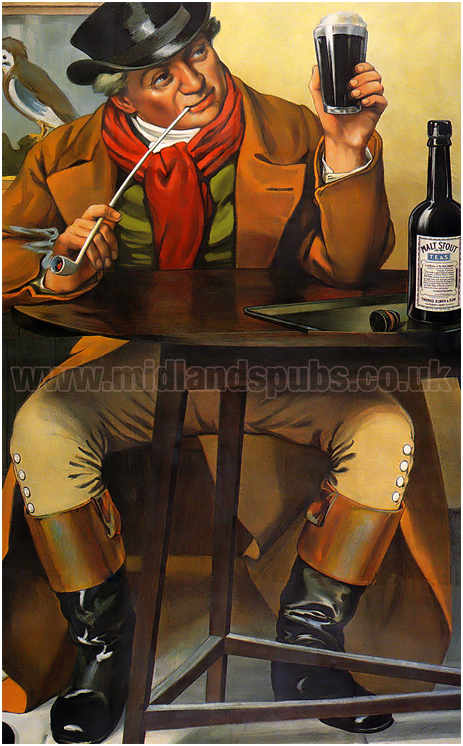 • The Mason's soft drinks master plan was hatched at the Warwick Arms, a pub that had a life of less than fifty years. • A pub run by the man who turned Winson Green into a Monopoly board and his son who is remembered at Edgbaston Cricket Ground. Read more on the Wheatsheaf Inn, a pub sadly lost to proposed road widening. 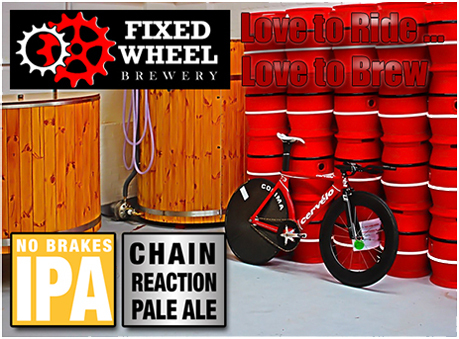 • A pub and brewery linked to Lord Byron and Bicycles! Oh, and Spaghetti Junction. Here you can read about a former Mayor, Knives and Forks, along with Baptists - not to mention the Ukraine. • Two pubs for the price of one when looking back at the Hyde Arms, a Ladywood pub located on the corner of Hyde Road but sadly closed in the 1960s. • The story of the Yorkshire Grey, a pub that was HQ to Birmingham's third professional football team that almost everybody has forgotten. • A little history on the Lee Bridge Tavern, a pub where women were not allowed downstairs! • Step back in time to see life at Mitchell's and Butler's at Cape Hill during the Spring of 1953 in the run-up to the Coronation of Queen Elizabeth. 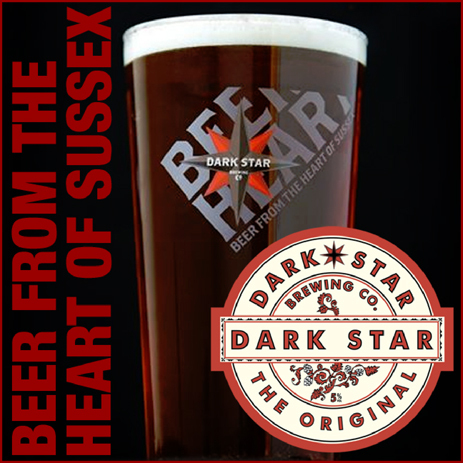 • A history of the British Queen, an award-winning pub that was once an important brewery tap. • A history of Big Bull's Head, with 12,000 words on one boozer taking pub research onto a new level! • A description with background history of Digbeth, a thoroughfare that has seen murder, riots, knife fights in an early Indian restaurant, a civil war battle, floods and a lot more. • A short history of the Coppersmiths' Arms, a building that was originally part of a factory, then a pub, and later a school. Finally bombed in the Second World War. • A brief look at the Old Bowling Green Inn, a Leicester pub that has also traded as the Fullback and Firkin and The Polar Bear. Follow the link to find out why the latter name was applied to the pub. • The story of T. Hoskins Ltd., the Leicester brewery that went through a rather traumatic period before being wound up. • A brief history of Everard's Brewery Ltd., the brewery that moved from Leicester to Burton but returned in later years. 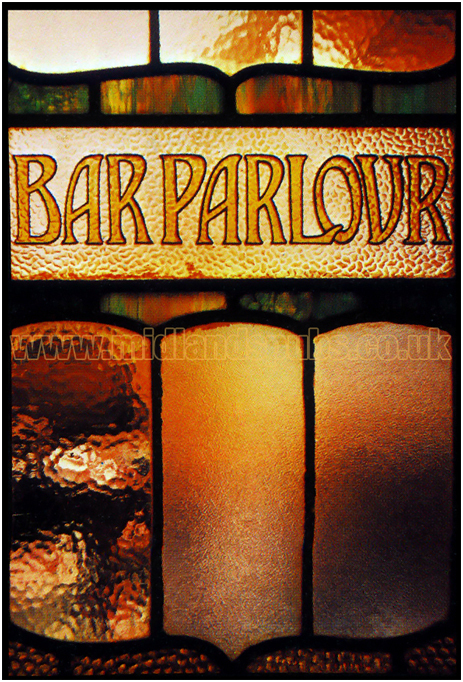 • Launch of page for Leicester, in order to create a framework for some pub histories. • A look at A. B. Row, regarded by many as the shortest street in Birmingham. • Some footballing history can be found within the story of the Villa Tavern, a Lozells boozer with connections all around the country. • Some history of the Shepherd's Hut, a former beer house in Ewelme at the foot of the Chilterns. • Some history of Hitchman & Co. Ltd., a brewery based at Chipping Norton that lost its independence in 1924. • Some history of Hunt Edmunds and Co. Ltd., a brewery based at Bridge Street in Banbury. • Looking back at the Hare and Hounds at Marsh Hill, a pub that was demolished in 2017. • Some history on Holder's Brewery Ltd. of Birmingham, a brewery intertwined with the story of music hall. 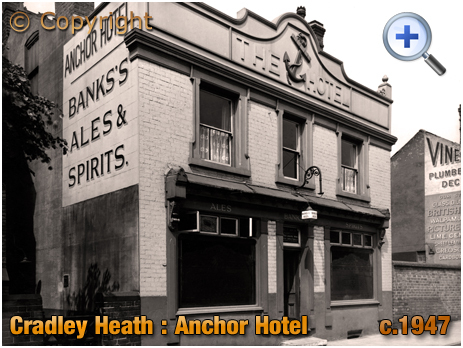 • Some history with maps and plans of the Navigation Inn on Wharf Street in Birmingham. • History and terrific photograph of the New Inn on Villa Street in Lozells. • Some history of Samuel Allsopp and Sons Limited, once one of the giants of brewing at Burton-on-Trent. • Some history of Ind Coope Ltd, an important brewery of the region despite originating down south. • Some history of the King's Arms, a canalside pub at Knowle in Warwickshire with audio and video links. • A small amount of history on the Hockley Brewery, a company based at Nursery Terrace and acquired by Showell's Brewery Co. Limited towards the end of the 19th century. • A bit of history on the Crown Inn on Villa Street in Hockley, with audio version. 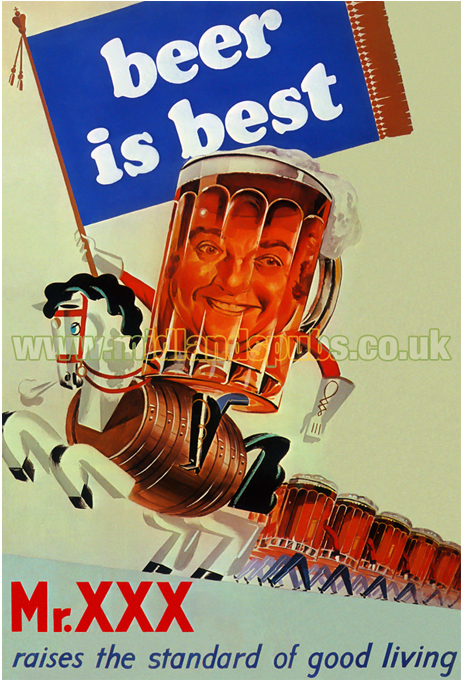 • Some history of Frank Myatt Limited, a brewery based at Raglan Street in Wolverhampton. • Some history of Birmingham through 19th century trade directories. • A bit of history on the Guildford Arms on Farm Street in Hockley, now with audio version. • A meander around Bridgnorth, calling into a couple of pubs en-route to the Long Mynd. • Great Toscana beer at Diorama, a neat little micropub in Firenze. • Excellent beer in Oro Birra, a relatively recent addition to the flourishing craft beer scene in Torino. • We have found the Worst Pub in London, where they insist that American Pale Ale should taste like vinegar. 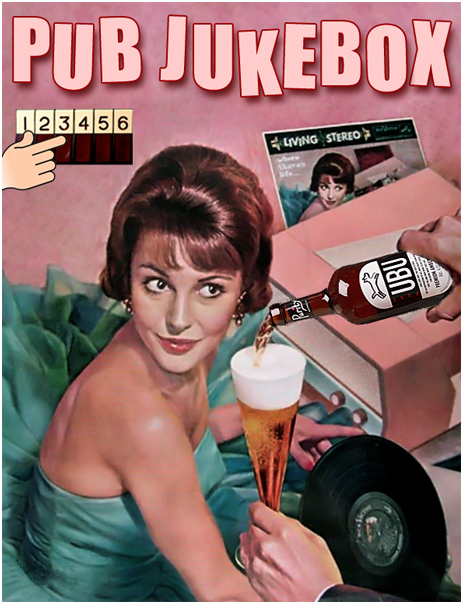 • Struggling to find The Fall and Sonic Youth on the pub jukebox at The Lamb at Holborn, a fine old tavern connected with literature down the years. • Musings on the Tour of Britain at Nuneaton featuring an all-star line-up of top world cyclists. • Review of Sunday night at the Moseley Folk Festival 2018 in Birmingham where they ran out of beer! • Review of the Queen's Head at Wordsley where the Welsh brewers rocked the guest ales list. • Visiting Boscobel House and The Royal Oak at Boscobel House. • Some history of the Nag's Head Inn at Lindridge in Worcestershire. • A tour of pubs and churches in the Teme Valley in Worcestershire. 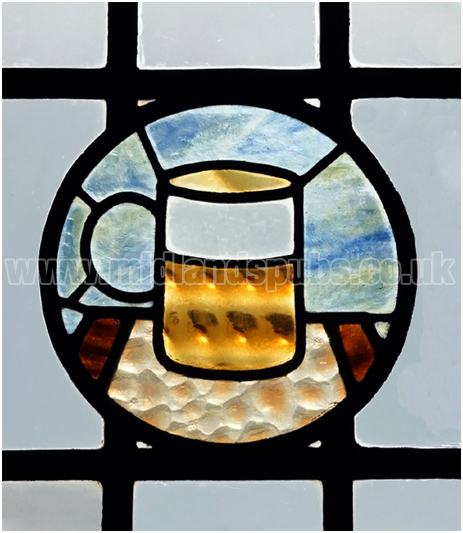 Embracing many of the interests of one individual, the key aim of this website is to record and preserve the histories of the pubs, inns, taverns and breweries of the Midlands' region. There is an emphasis on Birmingham and the Black Country, however other towns and places are featured. Consequently, you will find sections on other counties of the Midlands' region, though maybe not in such great detail. 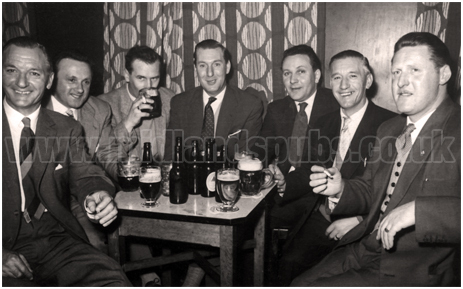 The website is a great resource for those interested in public houses and breweries but also offers a wealth of information for those researching social history and genealogy. There are thousands of images and hundreds of maps and plans for you to browse and enjoy. Considerable effort and expense has been employed in order for web browsers to have the benefit of all the resources available to me. 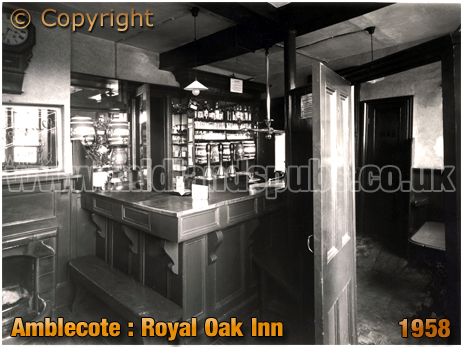 For example, the below interior photograph of the Royal Oak at Amblecote, along with the exterior view of the Anchor Hotel in Cradley Heath [see below], are two of the many ultra-rare images featured on the site. I have hundreds of rare and previously unpublished photographs which will be made available, along with an online shop where you will be able to purchase high-resolution downloads of images. 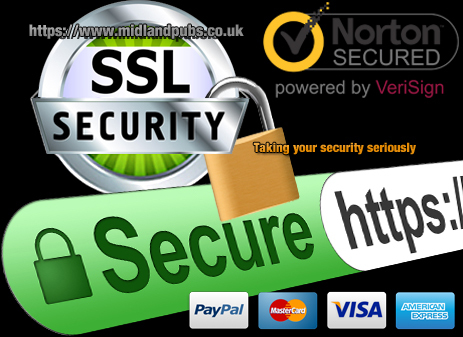 The website is currently undergoing a transitional phase during which pages are being re-formatted into secure encrypted files with a https address. Navigation on the 'new' pages is simplified by the use of five buttons at the top left-hand corner of every page. You can click on these to return to the homepage, access the site menu, send a message or browse the website's social media pages. To further facilitate easy navigation, a directory is placed beneath these buttons so you can see exactly where you are within the website. 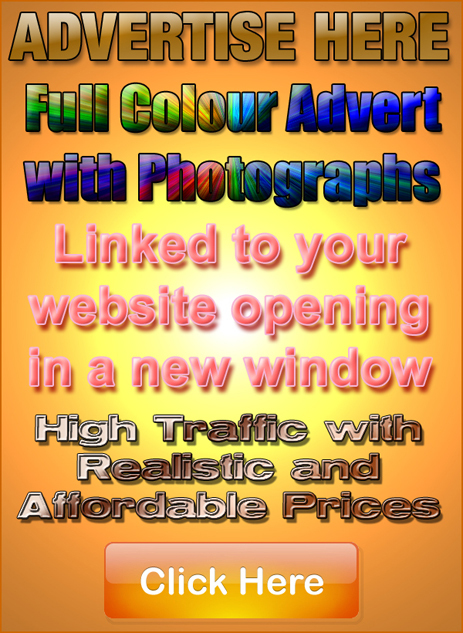 Although some effects have been deployed to make the site a visually enjoyable experience, great effort has been made to ensure that the pages will download relatively quick and can be viewed on most browsers. All pages have been validated at W3C so hopefully you will be able to enjoy the site no matter what machine or mobile device you are using, no matter what browser you have and will fit on most screen resolution settings. Does anyone remember the days when men used to get dressed to go to the pub? When they'd have a laugh but remain within decent guidelines? When men would show deference to the licensee? When they would offer their seat to a woman or an elderly guy? When they wouldn't swear every other word? When they didn't stop the conversation because they had a tweet to read or a mobile call to take? When they didn't wear hoodies and nip in the toilets to score? When they knew they'd had enough? When they knew how to put the young whippersnappers in line for playing up in a public house? This website goes some way to remember those days. The website is not all about blokes and flat claps and every effort is made to discuss the provision of drinking spaces for different sexes. 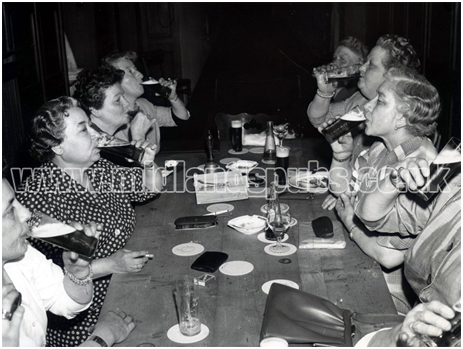 And here is where the women's audience come in - it would be great to hear about your experiences of drinking in a boozer. Or maybe you have a viewpoint on the role of pubs and the sexual divide? Whatever your opinion, it would be great to hear of your stories and experiences. By the way, here's one for the whippersnappers ... in the below photograph those aren't i-phones in their protective covers, they are spectacle cases!